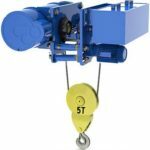 Outdoor electric hoist is the equipment for lifting and transporting heavy loads in outdoors construction and building sites, some electric hoist can also be used in port and wharf. 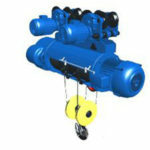 It is the necessary hoisting equipment to raise working efficiency and improve labor condition. 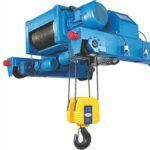 Ellsen is the leading hoist manufacturer in China, it devotes to hoist device for many years, you will get a high quality hoist which saves you big money if you decide to choose Ellsen group. 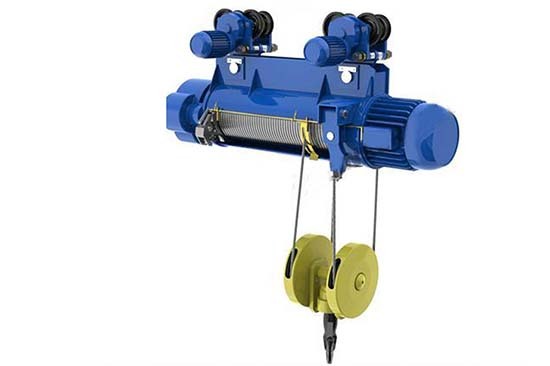 Ellsen outdoor electric hoist is designed to use mainly in outdoor construction activities. 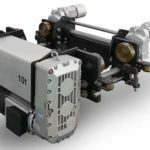 To meet the outdoor working condition, Ellsen outdoor hoists have a better water proof and wind proof ability than common hoist. 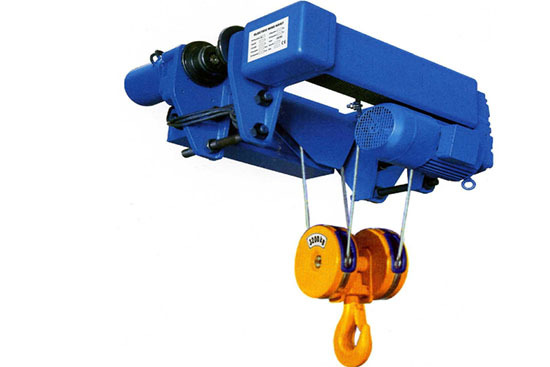 You can use a hoist upon overhead crane, gantry crane and jib crane if you need. 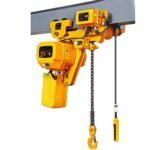 We provide you double girder crane and single girder crane electric hoist, double girder crane hoist is able to carry heavier loads than single girder one. 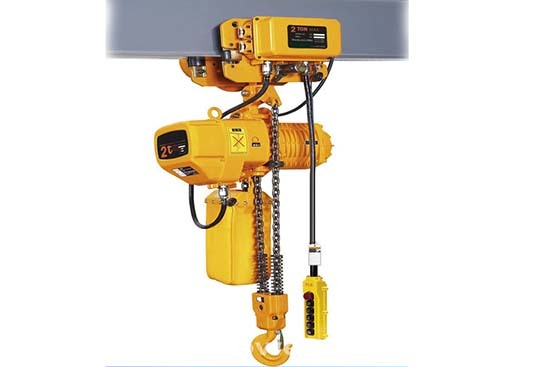 If you are interested in a more advanced hoist, we provide you ND type and NDS type outdoor hoist, both of the two electric hoist confirm to the FEM standard, which means the higher quality and less noise produce. Why choose Ellsen hoist as your supplier? 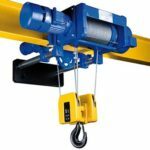 There are many reasons that you may choose a hoist, for most people, quality, cheap price and professional service are the top three matters. You will get all the three advantages if you choose Ellsen group. 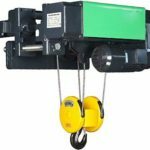 As a leading hoist manufacturer in China, Ellsen group tries hard to improve electric hoist quality and reduce cost to give you a cheap price hoist with high quality. Besides, Ellsen pays much attention to custom service, no matter purchasing process or after sale service, because of high quality and professional service, we win long term cooperation with many customers like you. 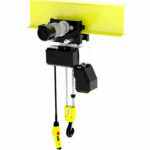 Want an outdoor electric hoist? 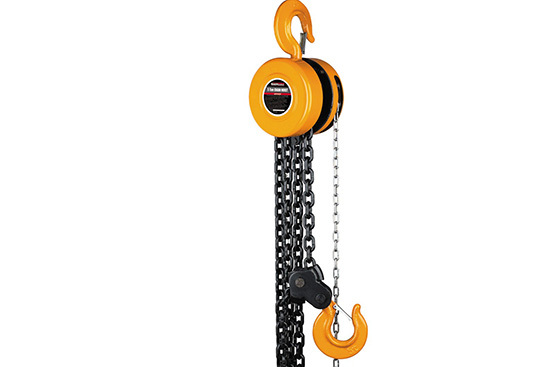 Click to get your free inquiry to order one hoist for yourself.